A recipe for earth-friendly bread is offered as churches across England and Wales make final preparations for a special birthday celebration. As they get ready to hold Green Communion services on Sunday 5th February, churches can download the special recipe. 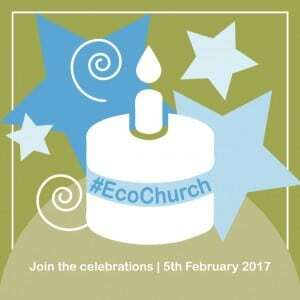 Their events mark the first anniversary of A Rocha UK’s highly popular Eco Church award scheme. Participating churches are encouraged to bake earth-friendly bread for Green Communion, using a recipe from Hilfield Friary. First winners of an Eco Church Gold Award, this Anglican community shares ‘a wise ecology’ from its Dorset base. New Year offers new hope. We abandon unwelcome aspects of the past and grasp new opportunities to do better in the year ahead. CEO Andy Atkins sees three opportunities for the UK to do better for natural environment in 2017. First, on nature. 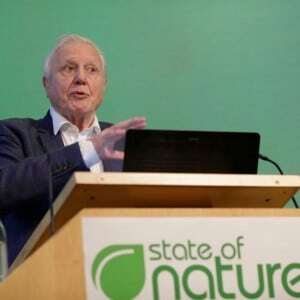 The Government will publish its 25-year plan for nature. We need it to be good. 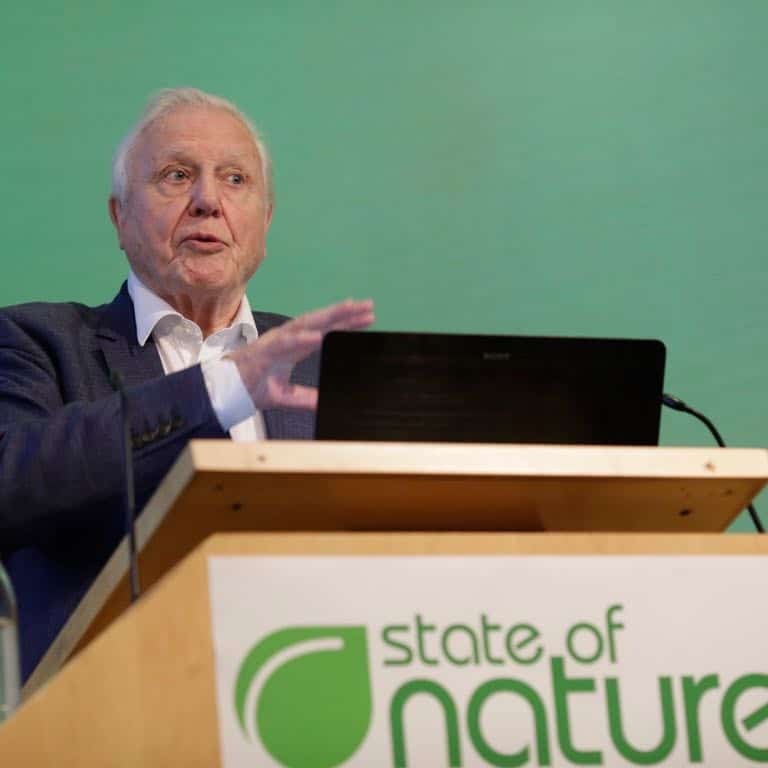 UK nature is in deep trouble, according to the 2016 State Of Nature report by charities – which included A Rocha UK (pictured is the report presented by David Attenborough. Photo: RSPB). More than one in ten of 8,000 species studied could disappear from these shores. We urgently need a strong plan to reverse this, led by Government, supported by the public. That would bring hope to supporters of conservation charities.